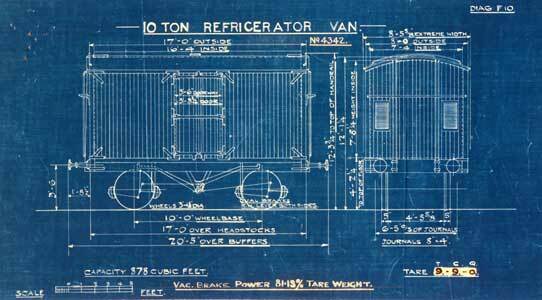 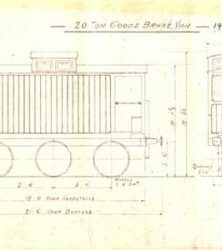 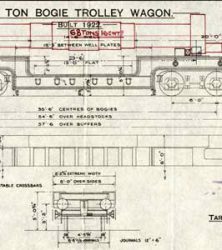 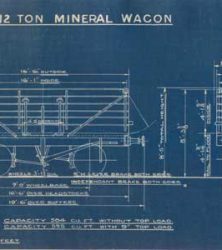 I will be selling 228 original plan scale drawings, facsimiles and digital images of London & North Eastern Railway Wagon Archive from pre 1900-1945.These range from 7 Ton Gunpowder Van 1915-25 to a 70 Ton Bogie Trolley Wagon 1922. 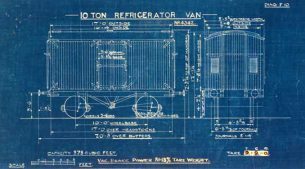 Many stamped with the office rubber stamp London & North Eastern Railway Wagon Carriage & Wagon Dept., Drawing Office, Darlington. 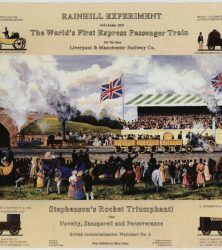 Please send me an email if interested, we have other Railway Historical items for sale.